We are 12 weeks old! Though, it’s never a reason to stop working. 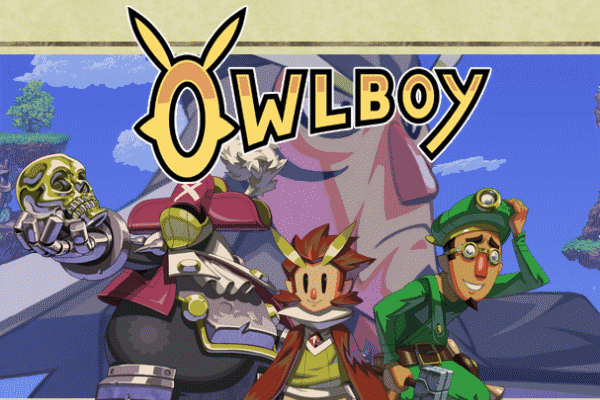 Next week will bring you Owlboy, Super Dungeon Bros and Berserk. Berserk and the Band of the Hawk is an action game, based on anime and manga of the same name. You will take action as Gats, armed with a huge sword, in order to fight hordes of enemies. Blood, guts, huge swords – everything needed for a Japanese slasher. 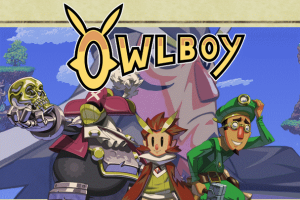 Owlboy game tells us a stroy of a mute owl Otus. Together with it’s friend Geddy, they protect the cloud world from angry robo-pirates. We will catch our allies and shoot our enemies with their weapons. During the adventure, we will step by step, explore the picturous world and gain new allies, who will vary our arsenal. Super Dungeon Bros is a cooperative rougelike game for up to four people. We will take controll over a group of heavy armored warriors and set off to Rockheim dungeon, filled with dangerous enemies, lethal traps and complicated puzzles. 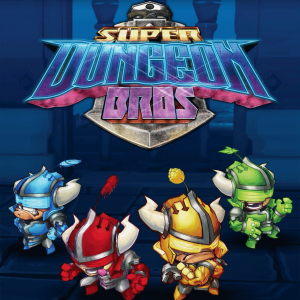 Besides the coop mode, Super Dungeon Bros suggests the campaign no less interesting, than playing with friends. Let’s see what’s going to happen.